Would you like to start a custom RTMP streaming on Twitch but you can’t find your Twitch Stream Key? 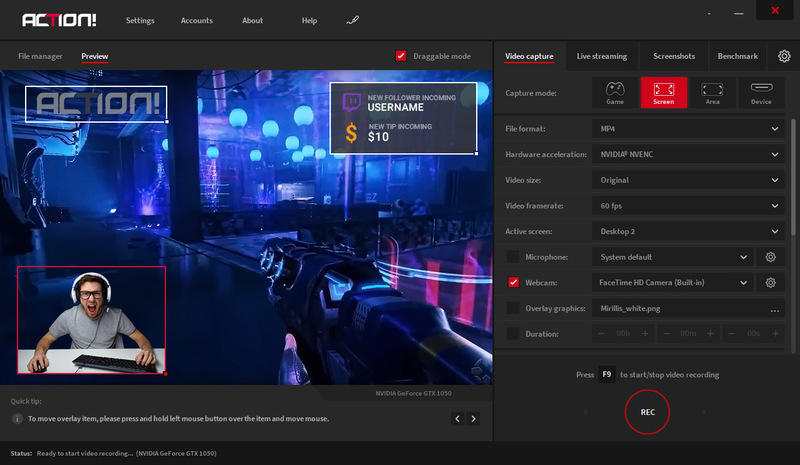 Watch our short video and localize your Twitch Stream Key in less than few seconds. Since live streaming is getting more and more popular nowadays and there is a growing need for a professional but still user-friendly live streaming tool, we are happy to announce that our team of devoted developers is working on a totally new project of professional streaming software that is called OVERBAND BROADCASTER STUDIO. If you like the screenshot below and you would like to be informed about any news, please keep in touch! If you are just starting your streaming career and you would like to learn more about Custom RTMP streaming or other alternative ways for Live broadcast on Twitch, keep reading. Watch the video below and localize your Twitch Key in less than a few seconds! What is a Twitch Stream Key and what for do I need it? Twitch Stream Key is a special code that together with a custom RTMP server URL, allows you broadcasting to your Twitch account without a need to log into the application’s Account Manager. Such method of streaming was pretty popular few years ago but this has changed a bit recently. However, if you don’t want to authorize the application or whatever the reason is, you can broadcast to Twitch without logging into the software. After going through a few steps of the installation process, start the application and click Live Streaming tab. If you don’t have a Twitch account yet, go to twitch.tv and set up a new account. All you need to have to sign up to Twitch is your own unique username, password, date of birth, email address and “Captcha” verification. After creating your Twitch account, go back to Action!’s user interface and configure your broadcast. 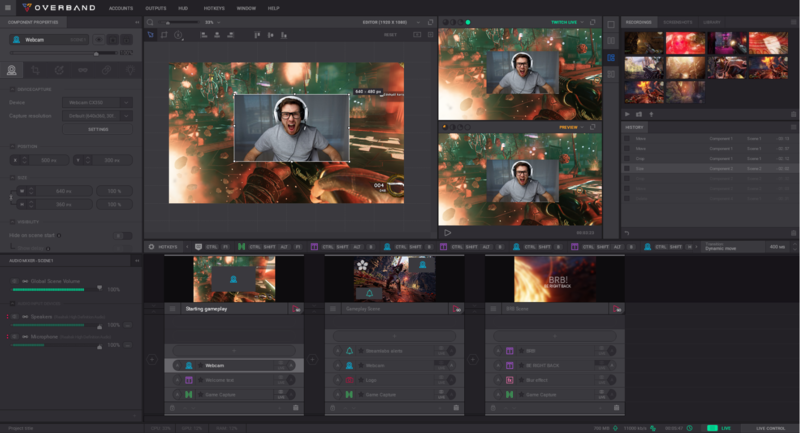 More about Live stream set up, you can find in our previous post: What are overlay sources and how to use Streamlabs Overlays to create a Pro looking Live Stream. Copy and paste your Twitch code in the Action! and choose the server that is closest to your location for the best performance. All right, if everything is set properly, you can start your first Live stream. Now, you may ask the question: How can I broadcast to Twitch without a Stream Key? Technically speaking, this streaming method is even easier and faster than streaming with a Stream Key and RTMP server. All you need to do is to log into your Twitch account in Action!’s built-in account manager and press “LIVE” button – that’s it. Similarly, you can start broadcasting to your YouTube account, Facebook and Smashcast. Ready to start your first broadcast on Twitch? Leave a comment below to let us know which streaming technique you’re going to try first: Custom RTMP streaming or streaming with an application account manager? Either way, have a great time LIVE Streaming on Twitch! Your blog post is really helpful to those people who want to start streaming on Twitch. This will give them ideas on how they can broadcast their streams online. And, of course it is one of the ways to optimize and boost their Twitch Channel. Thank you so much for sharing this very informative blog post. Looking forward to another blog post. Thank you for that guide! It’s a big help for new streamers and especially for Action! users. Keep it up!